Explore new points of view. Enjoy listening to experts. Learn what others are doing. Take advantage of easy to follow information about your body, mind and spirit. 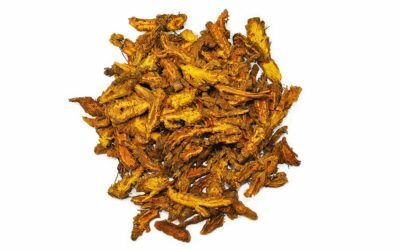 Find out what you DON’T know about how and why herbs work. Take Full Advantage of the Herbs You Choose! Limited Time Introductory Offer! Register for both of our Signature Courses, “The Energy & Science of the Mind, Body, and Spirit” AND “Unlocking the Secrets of the Body,” and SAVE! 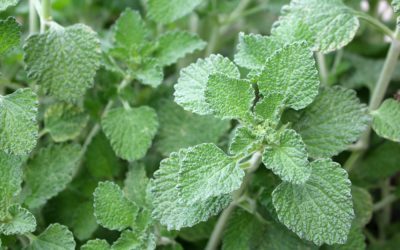 FREE Healing Herb Fact Sheets! 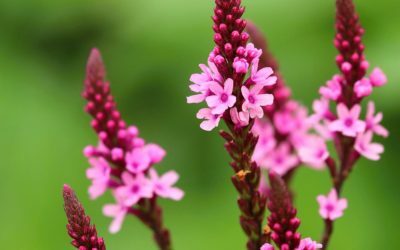 A New Herb Each Week! 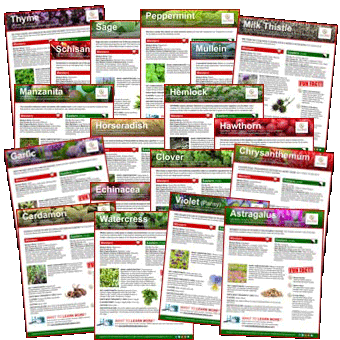 Sign up for immediate access to ALL of our healing herb fact sheets and receive notices when new herbs are released. They’re our gift to you! 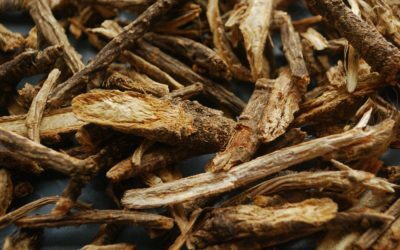 Explore the fundamentals of Oriental Medicine and Traditional Chinese Medicine (TCM). Discover how ancient Taoist principals relate to healing the body. Uncover the power of Qi (Energy) and the mysteries of Yin and Yang as they relate to the body, mind and spirit. 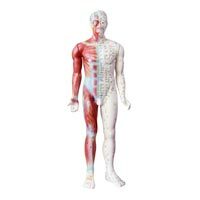 The anatomy and physiology of the body from both a Western scientific perspective and an Eastern, Oriental Medicine and Traditional Chinese Medicine (TCM), perspective. Biology, Five Element and Zang Fu Theories are compared. Combining Oriental Medicine, Western Science, Botany, Shamanism, Folklore and more, in order to gain a balanced and thorough overview of the healing properties of plants, bugs, minerals. Find out what you DON’T know about how and why individual herbs work. 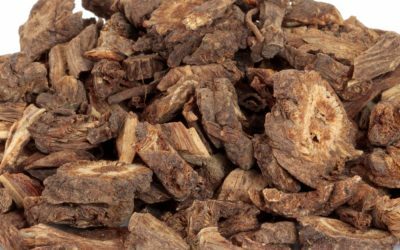 How, Why, and When do you use a particular herb? 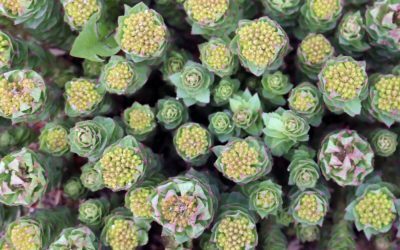 These courses include BOTH the energetic traditions of the East and the science of the West as well as recipes, gardening tips, herb identification tips, essential oil information (if it applies), and much, much more! Learn more! A series of short, single topic courses. From immunity to detoxing and more, these courses cover a wide variety of perspectives, from ancient to cutting edge, physical to spiritual. Inspire and support your health journey by integrating your body, mind and spirit. Learn more! Coming soon! From arthritis to colds and flu and more, these courses cover a wide variety of perspectives, from ancient to cutting edge, physical to spiritual. Inspire and support your health journey by integrating your body, mind and spirit. Coming soon! From inflammation to viruses and more, these courses cover a wide variety of perspectives, from ancient to cutting edge, physical to spiritual. Inspire and support your health journey by integrating your body, mind and spirit. 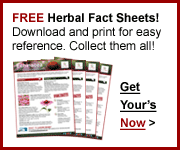 FREE Healing Herb Fact Sheets Each Week! Sign up, FREE, and get our latest Fact Sheet! Low cost, High Quality, Fun, Interesting, Accurate, Information, Resources, Directories, Courses and FREE materials. Join Now, FREE, for Special Members Offer and More!